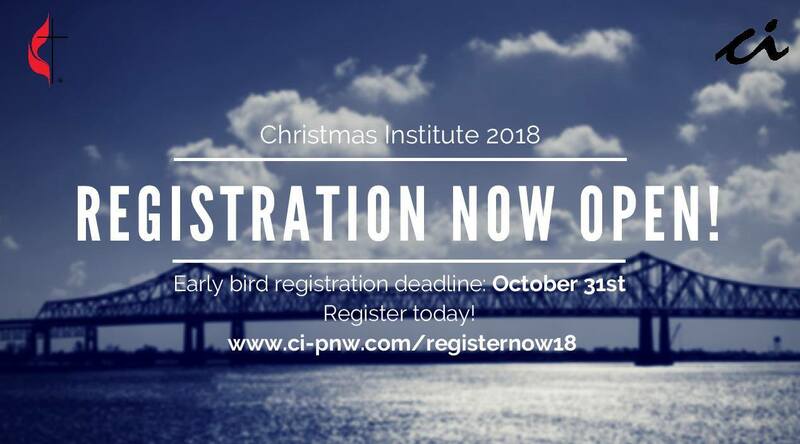 Christmas Institute (CI) is an ethnically relevant ministry supported through The United Methodist Church, designed to nurture our youth and young adults in their spiritual faith and call to ministry, inspiring great leaders within the church and community. The youth and young adult retreat, a tradition brought from the Philippines where they have occurred since 1921, takes place annually in December. The PNW first hosted CI in 1999 after several years of sending people down to California! 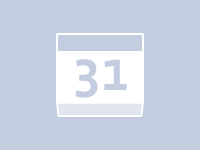 Visit the Christmas Institute website for more details about this year’s retreat!